The Target CD Collection: Dec. 4, 2011 : Who DID it: X, Y or Z? Dec. 4, 2011 : Who DID it: X, Y or Z? 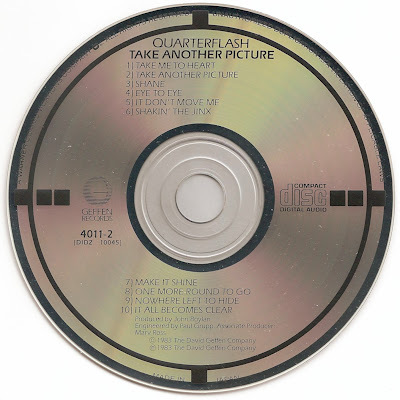 To identify the different CD projects they were working on, Sony's manufacturing company, Digital Audio Disc Corporation (DADC), has used a coding system that has become known as the DID-code. 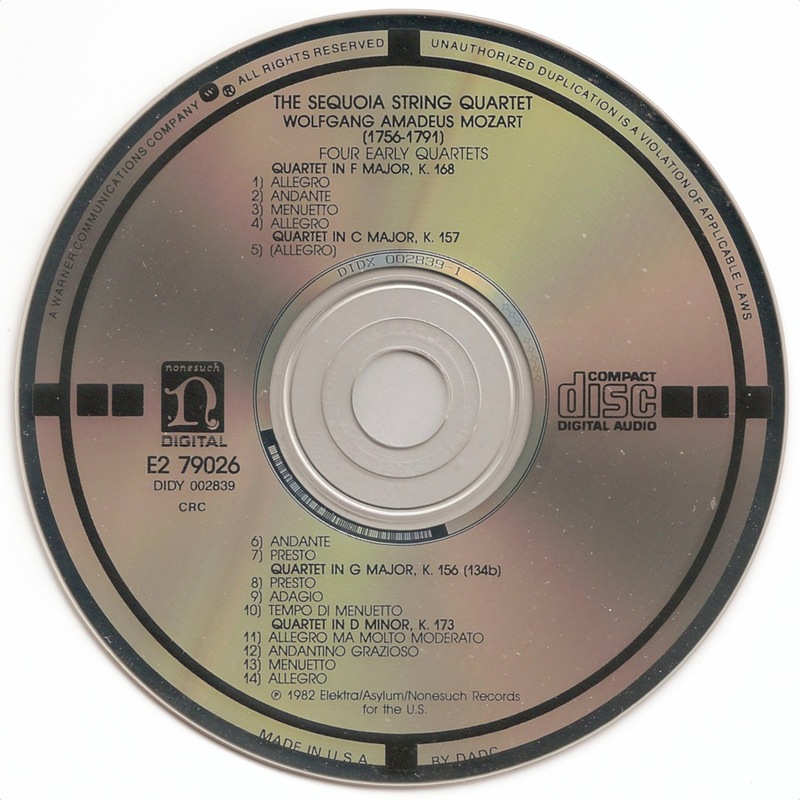 DADC have used the DID-code series DIDC and DIDP for classical (C) and popular (P) recordings released on record labels that were affiliated with Sony. The three other series that are known are DIDX, DIDY and DIDZ: they were used for recordings released on non-Sony affiliated record labels. As far as Target CDs are concerned, it appears that all CDs made in the USA by DADC for Columbia House Record Club have a DIDX-code in the matrix number, but show a DIDY-code on the disc. It is interesting to note that while the DIDY-number on the first disc has leading zeroes and the second hasn't, both discs also exist the other way around, i.e. 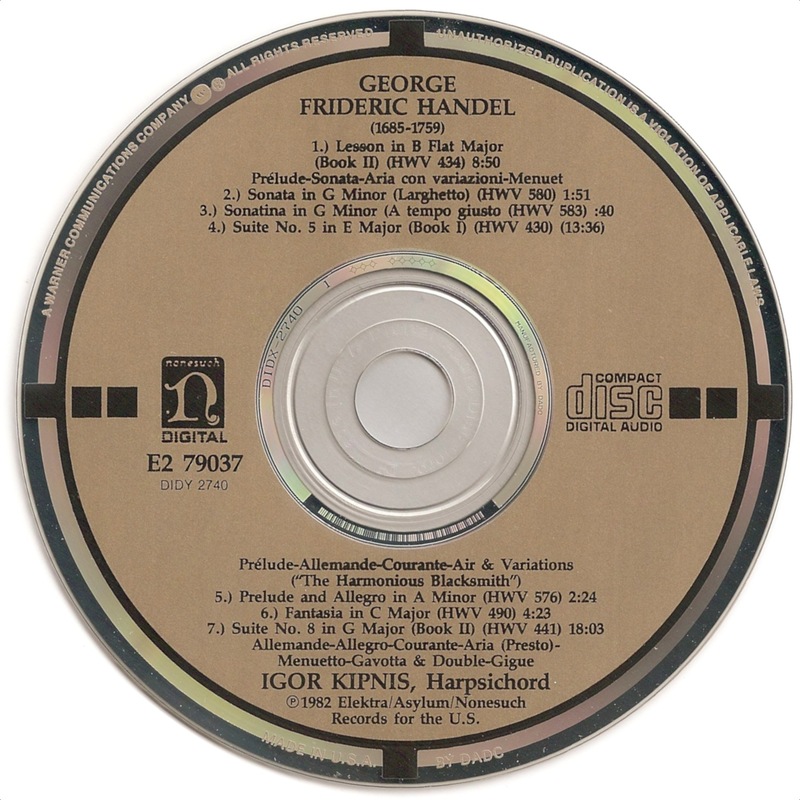 the Händel disc with and the Mozart disc without leading zeroes. Target CDs that were made in Japan and manufactured by Sony, can be found with a DIDZ-code, both in the matrix number and on the disc.